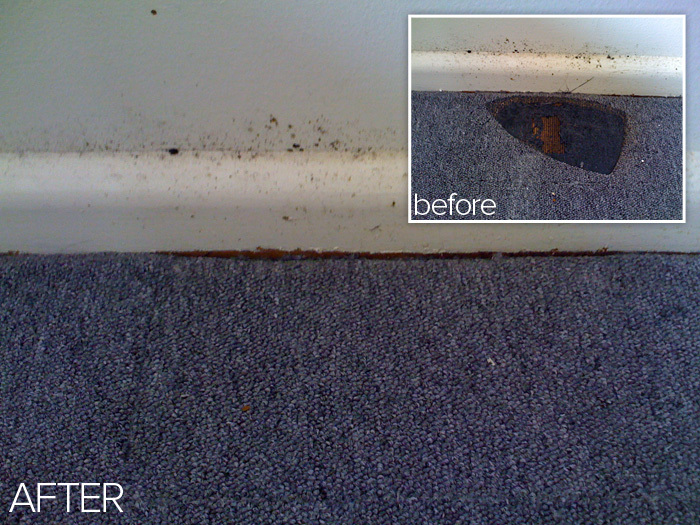 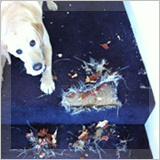 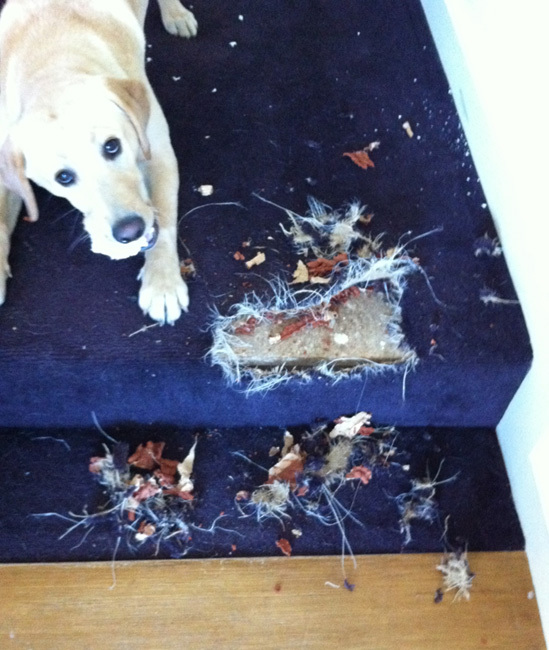 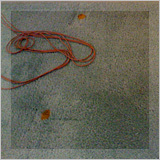 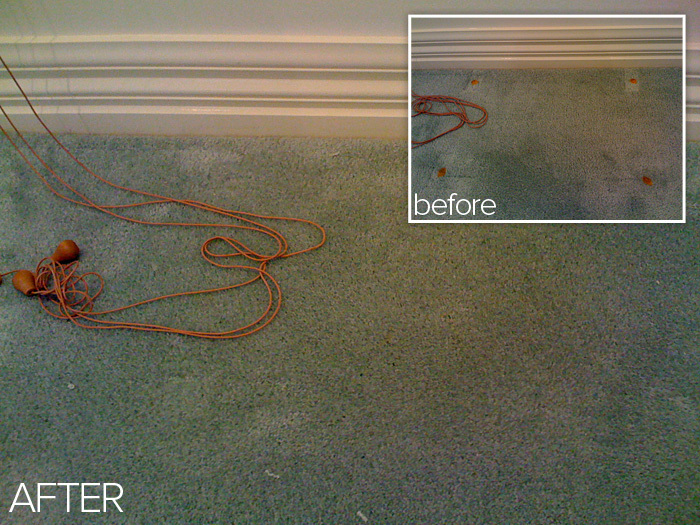 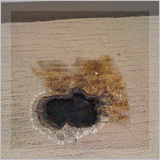 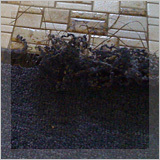 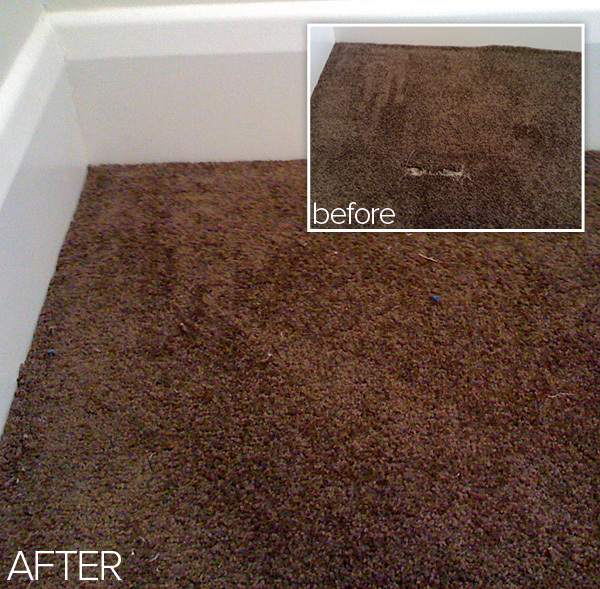 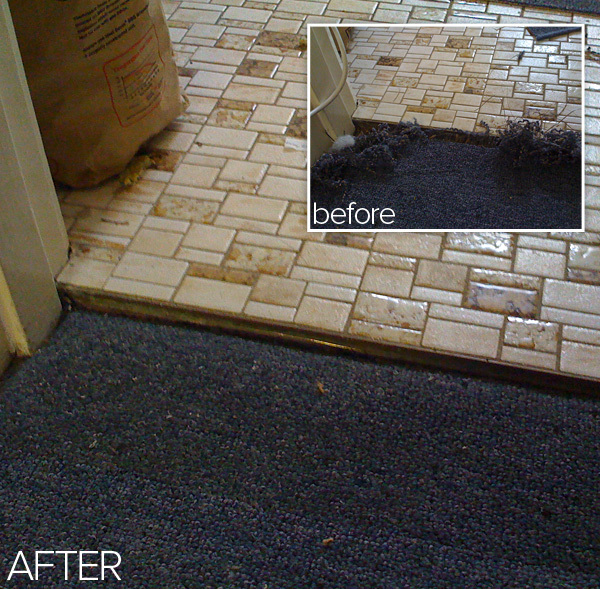 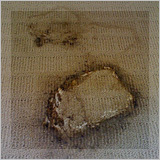 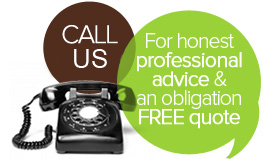 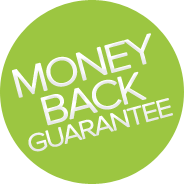 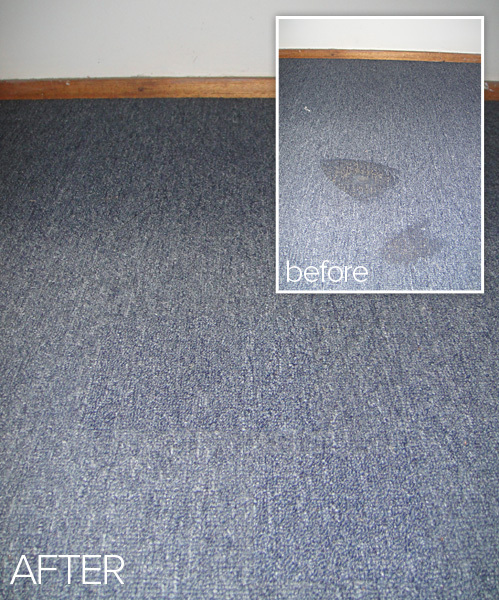 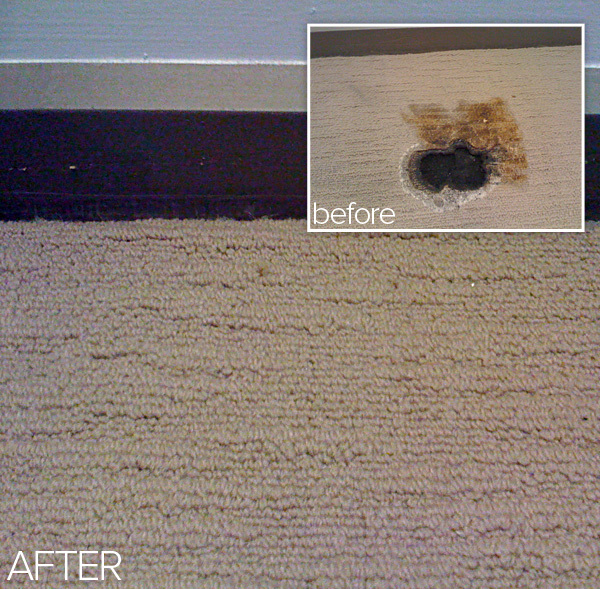 Why should you have your carpet restretched? 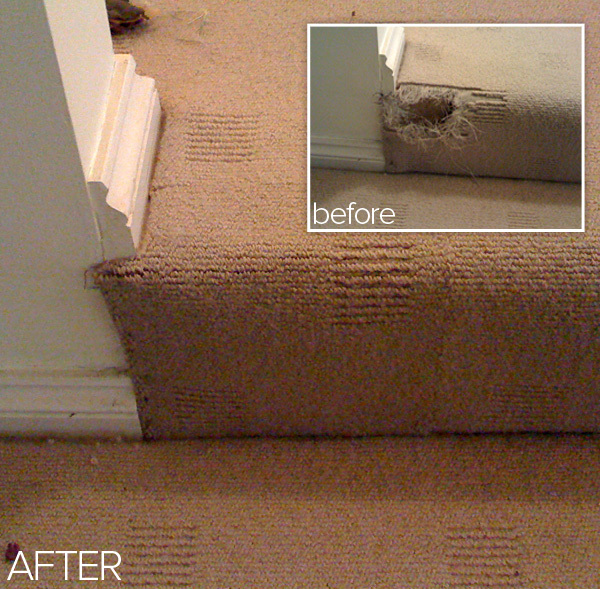 The most important reason is to prevent accidents and falls, due to a person tripping on the carpet bulge or ridge, resulting in injury, in the work place or home. 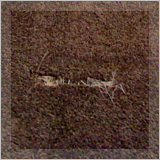 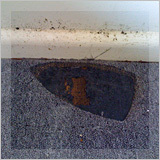 The next reason is to prevent premature wear, requiring the carpet to be replaced many years earlier then its normal life cycle. 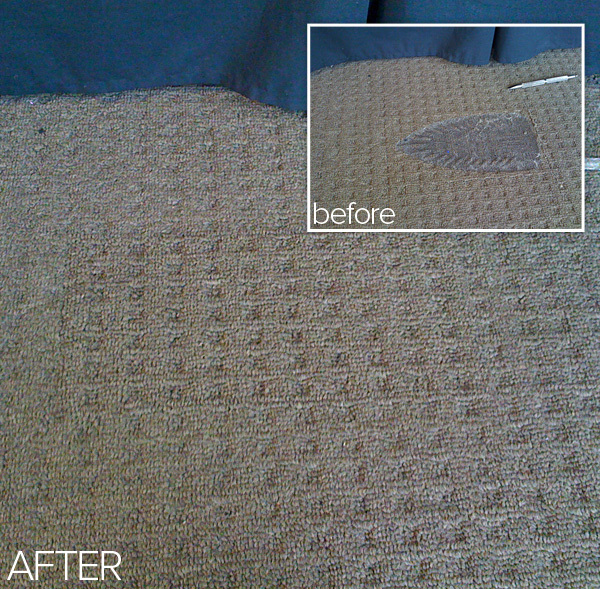 Correctly restretching a carpet that is loose and ridging, will add at least 5 years to its life expectancy, and it will look a lot better for much longer. 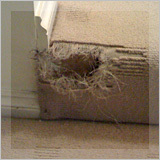 The high ridge or bulge that occurs, attracts extra foot traffic, hence causing that ridge to wear through and become threadbare before the main body of the carpet, resulting in having to replace the whole area. 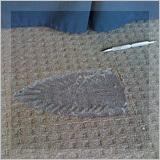 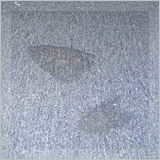 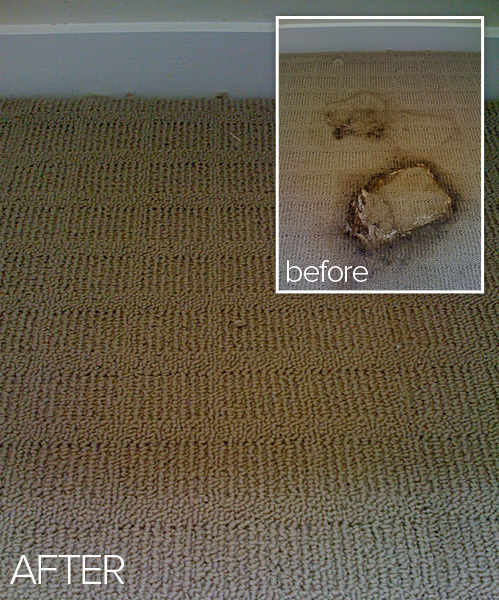 Having a carpet restretched is a maintenance requirement, like having your car serviced.